A wonderful weekly, evening, opportunity for our SWA-SJVC membership. 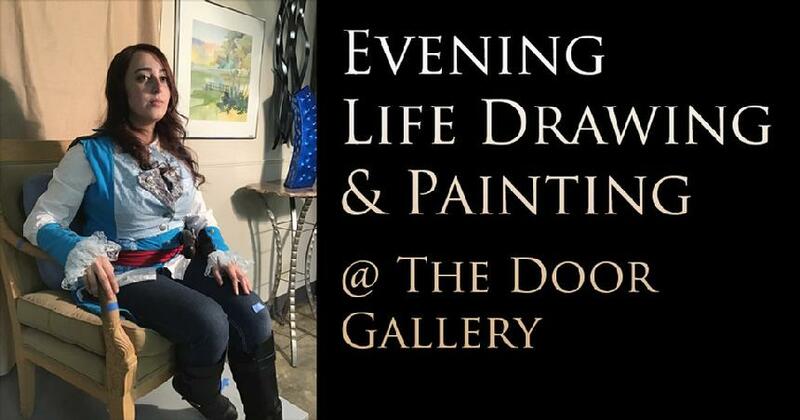 Work from a different live model each week in the community of other artists. The best way to keep your ability to "see" skills well tuned and focused is to regularly work from life. 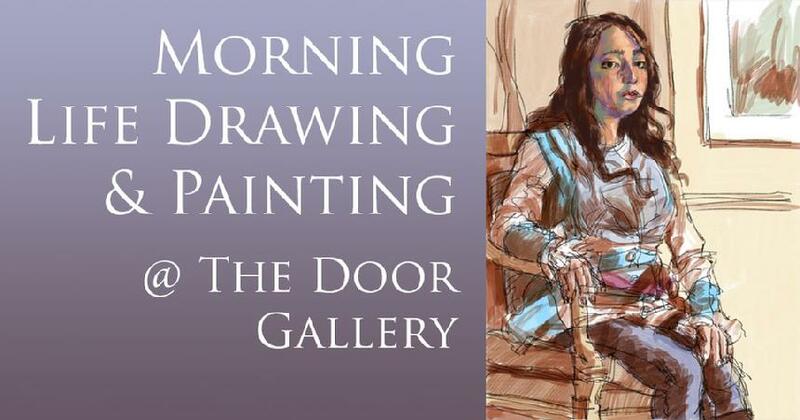 More information on the Door Gallery website, under the heading, "Life Drawing and Painting" at: https://www.doorartgallery.com/classes-events/or Call Suzie at: (559) 271-9514. Cost is $10 per session or $35 monthly. A wonderful weekly, morning opportunity for our SWA-SJVC membership. Work from a different live model each week in the community of other artists.